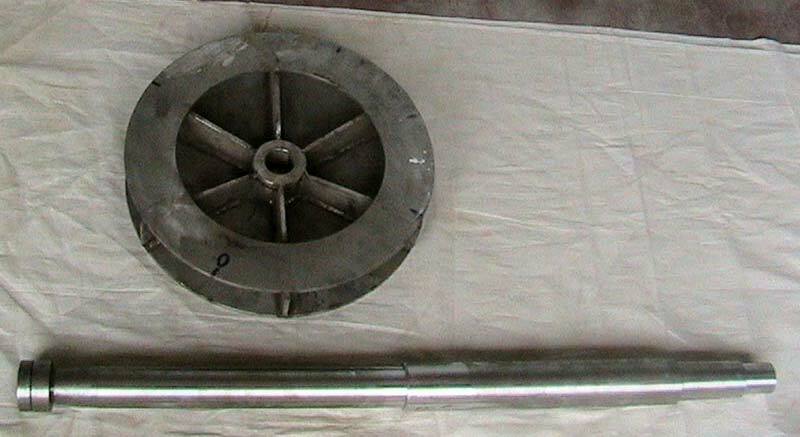 We provide Air Circulation System-Shaft, Fan Impeller to suit diverse furnaces and processes. We are one of the promising Manufacturers, Exporters and Suppliers of Air Circulation System from Tamil Nadu, India. Our Air Circulation System is widely used in SS pots, heating elements, S.S. fans, fan assemblies and furnace lining anchors etc. This Air Circulation System is made available by us, at market-leading price.